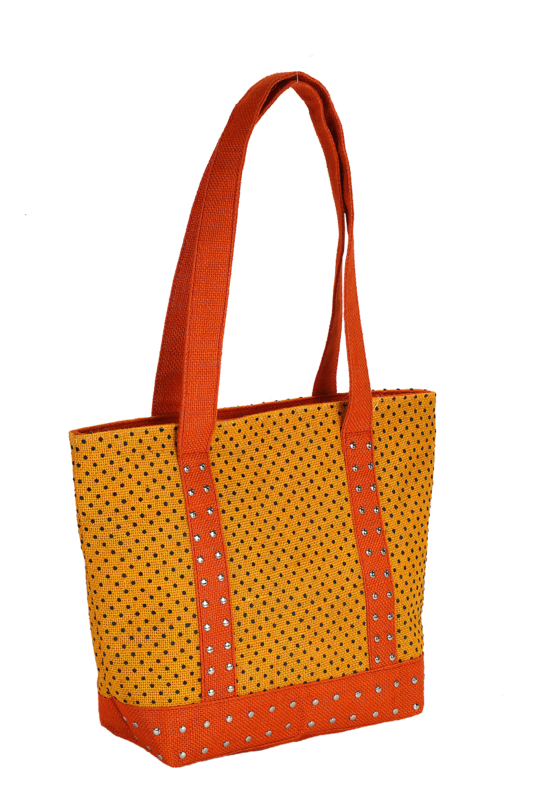 Functional, versatile and useful, this fashion bag is matchless when it comes to beauty and elegance. 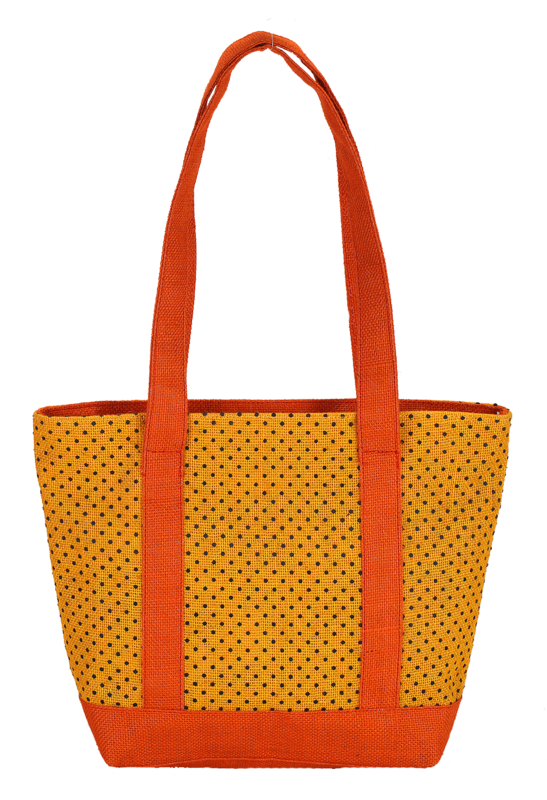 It is made from 100% cotton that makes the product much sturdy and long lasting. It is 27 cm in height, 36 cm in width and 10 cm in depth that makes much convenient for you to carry when you are out. 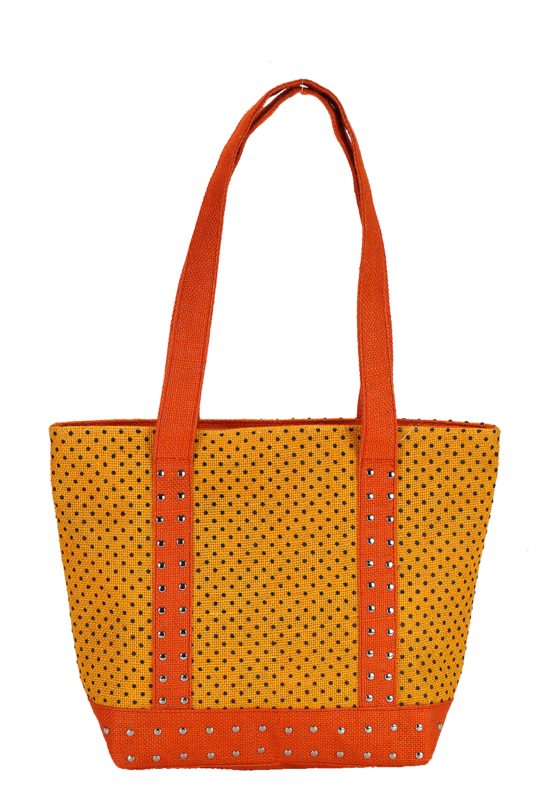 With red and yellow colored body having striking dot prints all through, this bag creates a new fashion statement and adds to the personality of the user.